Join over 19,000 moms who enjoy uplifting, inspirational, motivational, thought provoking, and sometimes laugh out loud posts just for mom by Liking and Following MOMS Together on Facebook. Then jump over to the MOMS Together group page and send a request to join this dynamic and active Facebook Community. Conversation and/or prayer occur Monday and Wednesday and are led by Lead Mentor Mom, Lori Wildenberg or one of the other Mentor MOM Team Members. 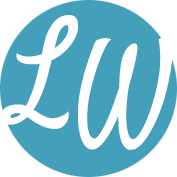 On Fridays share your Friday Favorites: a blog (yours or someone else’s), a craft, gift ideas, recipes, a meme, a video, something that brought tears or laughter– whatever! 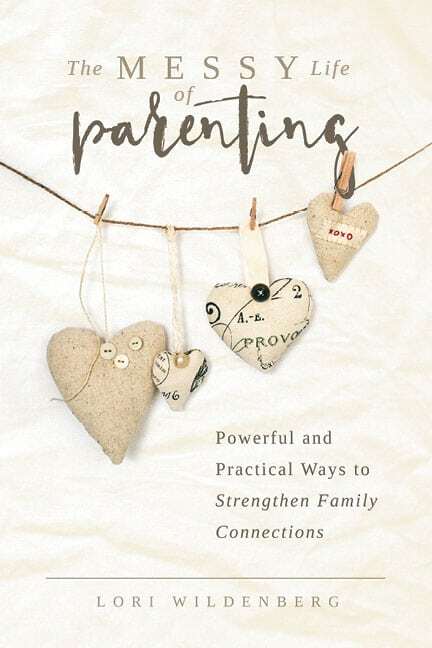 You will be encouraged, empowered, and equipped to be the best mom you can be. Enjoy new friendships, perspectives, prayer, and support from moms from all over the world! 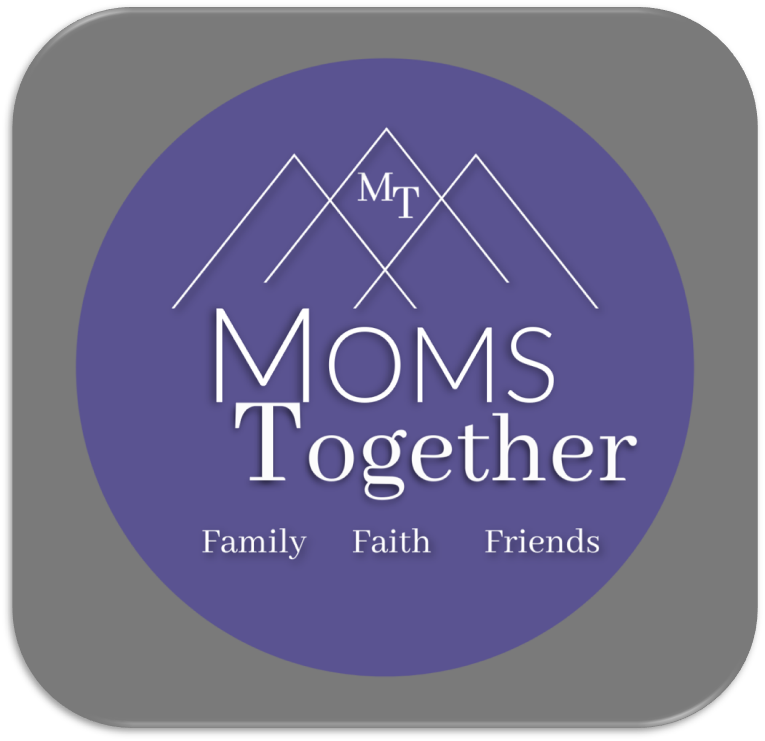 MOMS Together focused on Family, Faith, and Friends. Join us!